Part 2 of PACB’s “Keeping the Lights On” series visits Phoenixville Federal Bank & Trust in Phoenixville, Pennsylvania. When the steel industry trickled out of town, the people began to follow. Things became gloomy. 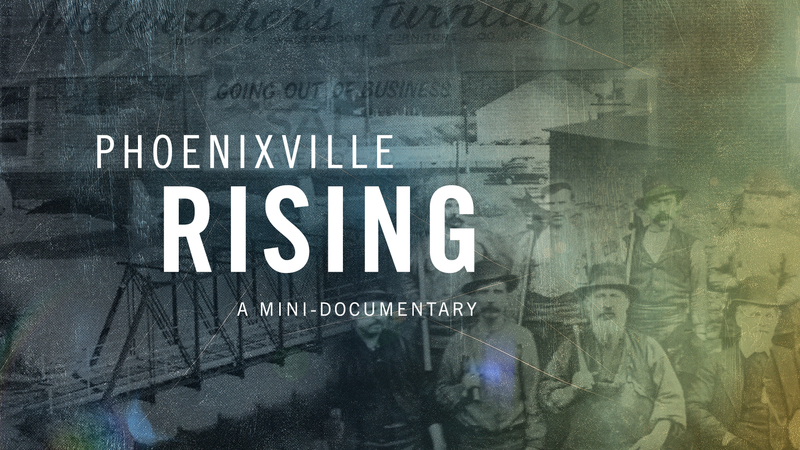 When times were tough, Phoenixville Federal Bank & Trust was there to help the community rise again. Their commitment to their hometown is the definition of community banking.